Looking for a type update for your next project? 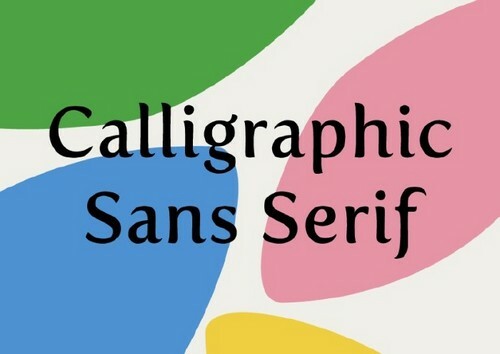 These ten font styles are guaranteed to give your designs a fresh and modern overhaul. 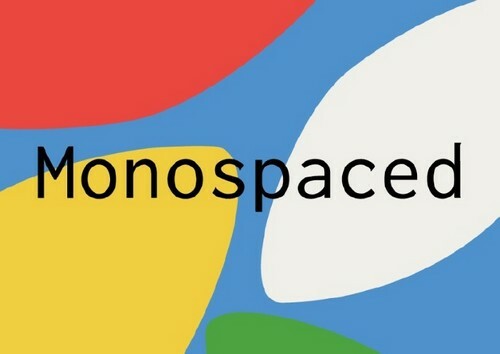 From monospaced styles to quirky geometric sans, these are the font families making waves in design right now. 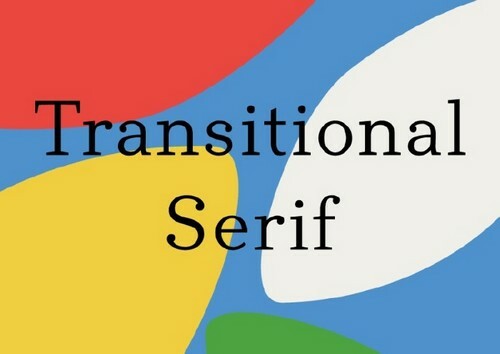 2019 is shaping up to be the year of the serif, with more designers turning to modern interpretations of classic serif styles to bring a touch of grace and elegance to their work. 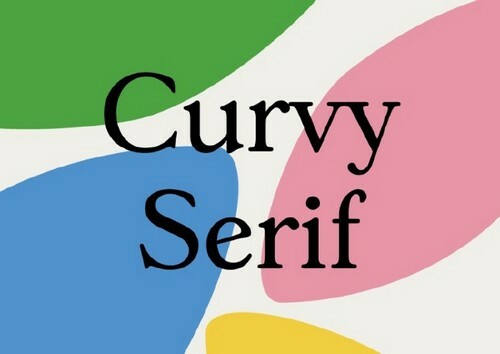 The serif style that feels spot-on for right now is curvy and organic, with a chiseled, 1930s-inspired look. Gascogne Serial embodies the style, and you can download the Regular weight for free. For a more retro look, you can’t go wrong with 1970s favorite Cooper Black, which is still finding popularity across branding and TV credits. 1990s interpretation ITC Souvenir is also looking fresher and more relevant. Digital-inspired monospaced fonts make a great alternative to serifs or sans-serifs for body text. Perfect for balancing out more elaborate headers, this style adds a minimal, retro vibe to designs. Messina Sans Mono and Helvetica Monospaced are on every Modernist-loving designer’s wishlist. But, you can also achieve the look at no expense with Inconsolata. Grotesque fonts take their design cues from 19th century sans-serifs, which gives them a slightly old-school vibe. 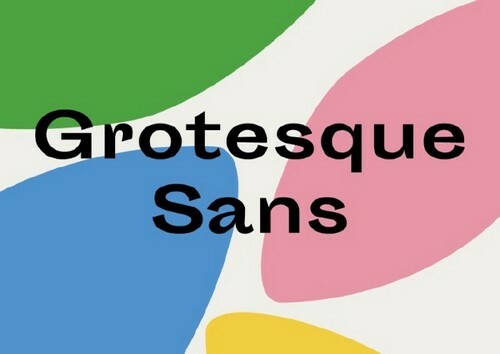 Less sterile than Neo-Grotesque sans-serifs like Helvetica, Grotesque Sans have the ability to inject warmth and personality into modern designs. Dia balances vintage references with a modern mood, while free-to-download Questa Sans and Sporting Grotesque are both budget-friendly ways to jump on the Grotesque Sans bandwagon. Transitional serifs bridge the gap between Old Style, such as Garamond and Caslon, and Modern serifs, like Didot. While Baskerville is probably the best-known transitional serifs, there are alternatives that feel more on-trend for now. Cheltenham Pro has more of an organic form that makes it a great fit for packaging design. Cala channels a similar vibe with a slightly more angular approach, and the Light weight is free to download. Directors Cut Pro is an elegant alternative to sophisticated header serifs like Didot and Bodoni. What happens when modernist type styles are drafted with a calligrapher’s pen? The result is the basis of calligraphic sans-serifs, which have variations in thickness for a handcrafted look. Lydian, which was designed by Warren Chappell in 1938, balances a calligraphic look with geometric elements for a disciplined take on the style. Look to Fertigo Pro for a budget-friendly alternative. You can download the Regular weight for free. Stencil fonts might have been the hallmark of 2000s skateboarding culture, but right now their simplified, more refined relatives are enjoying the limelight. Granite takes its cues from vintage advertising type styles, for a design that’s punchy, impactful and Western-inspired. Meanwhile, free-to-download This is a pretty take on the stencil display style. Blending a stencil style with Art Deco traits, Beatrice Display is a quirkier but very beautiful choice for editorial design. Condensed fonts have more immediacy and impact than their more generally spaced sisters. 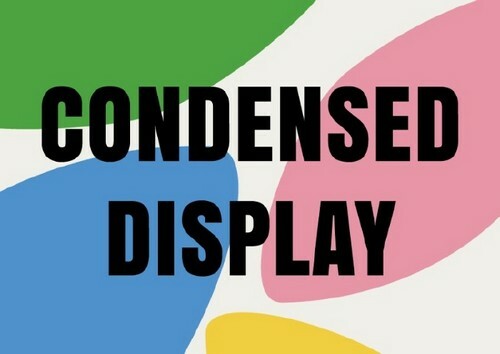 Originally designed to save space on newspaper headlines and advertising posters, the new generation of condensed display fonts are cleaner and more legible. Try out Anton for web design that makes a statement. 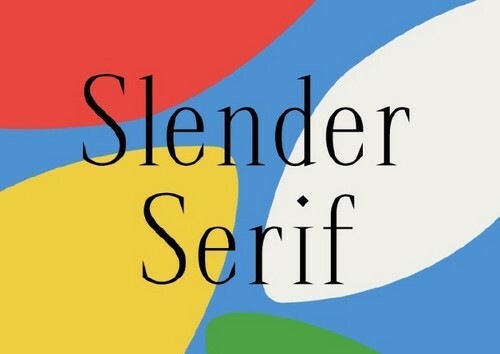 You can download it for free from Google Fonts. Or, take Impact for a spin, which is slightly chunkier and stronger. 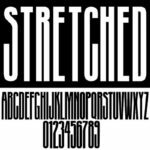 Inspired by Renaissance type styles, the new wave of slender serifs have sophistication by the bucketload. If you’re looking for the perfect type style for a magazine layout or luxury packaging these pair beautifully with a monochrome palette or metallic foiling. Ogg looks much more elegant than the name suggests, with a calligraphic-inspired display style. Orpheus is simpler, and would make a great font for sub-headings or body text. Free-to-download Spirequal Light is a more condensed, characterful take on the style. While early Art Deco has a very distinctive, geometric style that feels more glamorous and industrial, later Art Deco type styles have a subtler character that lifts inspiration from the early Modernist movements of the 1930s. Notable is a display style based on the letterforms found on U.S. currency, and it’s free to download from Google Fonts. 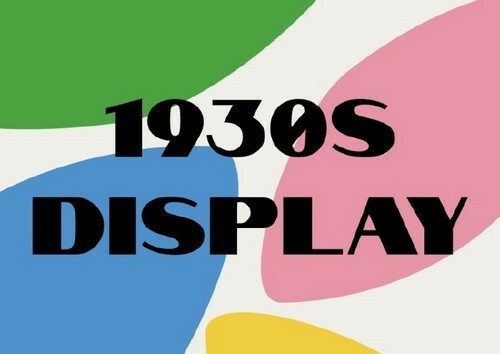 Two other free and brilliant takes on the 1930s display style are DayPosterBlack and Minotaur. 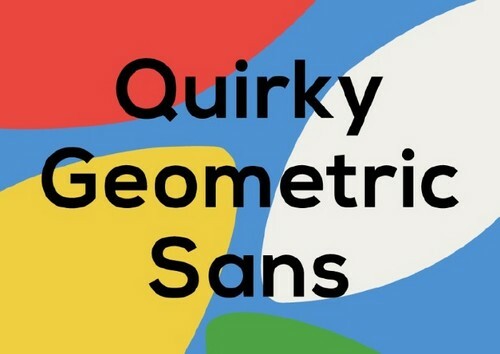 Geometric sans fonts can look a little staid, but designers are starting to turn to fonts inspired by the first geometric sans type styles from the early 20th Century. 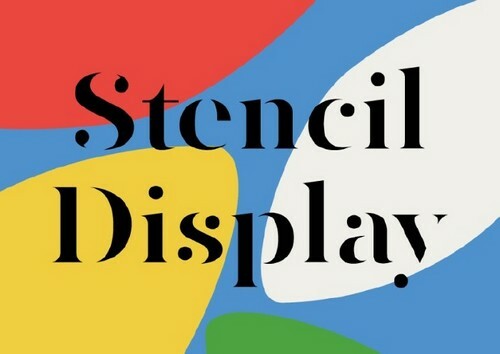 These quirky fonts are full of personality, with unusual ligatures and a playful design. Raisonne is the ultimate quirky geometric sans, and would look fantastic paired with whimsical illustration or abstract backgrounds. Look to Nexa for a slightly less quirky, but no less satisfying, take on the quirky sans style.